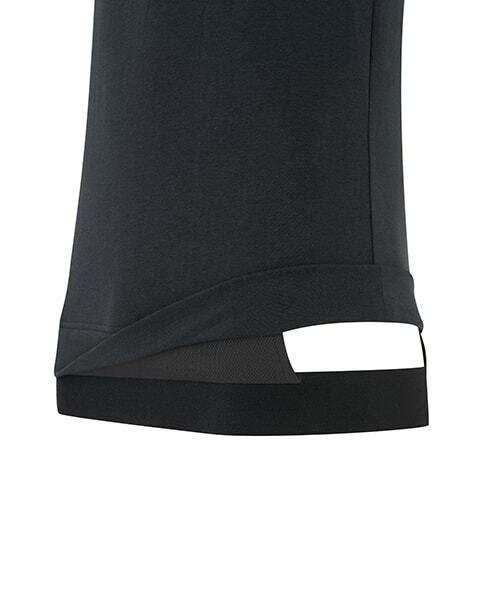 We are super stoked to announce the arrival of our limited edition, 'Inversion Tank'. A never-seen-before tank top that won’t ride up during handstands, arm-balances, or flows! On the inside there is a hidden, elasticated-waistband that holds the tank in place when inverted, but on the outside it looks like an ordinary tank. It is made from the same awesome fabric as the rest of our Tees, so it's uber-soft, antibacterial, sweat-wicking, stretchy & pro-planet. The Inversion Tanks have all been hand-sewn in a small atelier in the center of Nice, France, by a retired couturier, so not only are they super functional and amazingly comfortable, you will also be buying a truly unique piece of yoga wear. 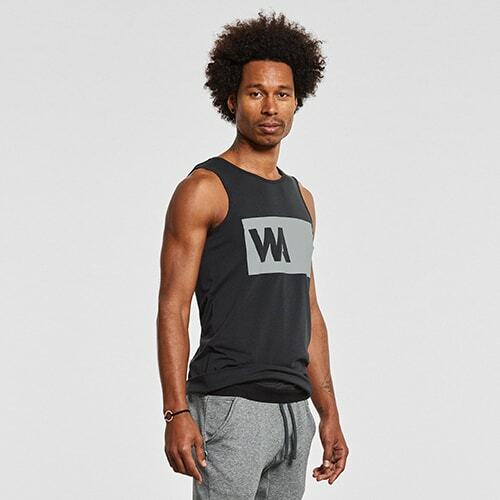 "Warrior Addict’s inversion tank top is just what I need to practice inversions without any bothered. 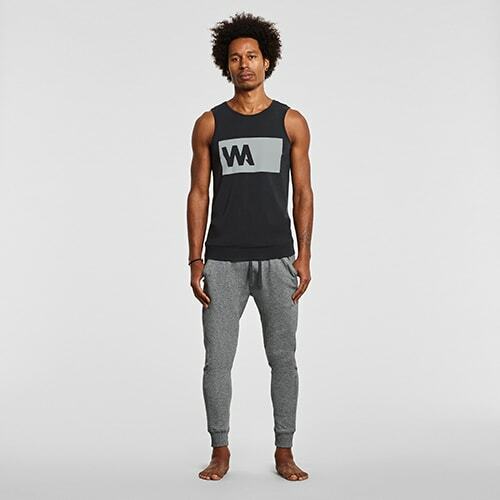 It's just so comfy and well designed, I highly recommend it to all the Men’s Yoga community." 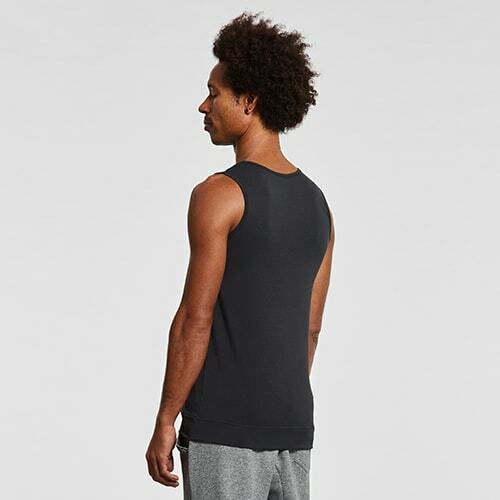 "The inversion vest is a game changer for men’s yoga wear - incredible design, fabric, and style. I love it!" "Really happy with my inversion T - great design and comfortable fit. The elasticated band at the base of the T keeps it in place when you’re upside down - perfect for running, TRX training and climbing!" "Just wanna let you know that I loved the tanks. I've practiced with them several times now, and especially the inversion tank is awesome. Comfy and that elastic band is just brilliant :)"
"I absolutely love the quality of the material and the way the tank hugs my body. When you go upside down it’s such a great feeling to not have your shirt fall over your face. I love everything about it !" "The Inversion Tank is perfect for every inversion from a gentles child's pose to a straight line handstand, it doesn't roll up into your armpits and feels comfortable to wear. It has the same great look and ethical origins as everything else that I have worn by Warrior Addict." 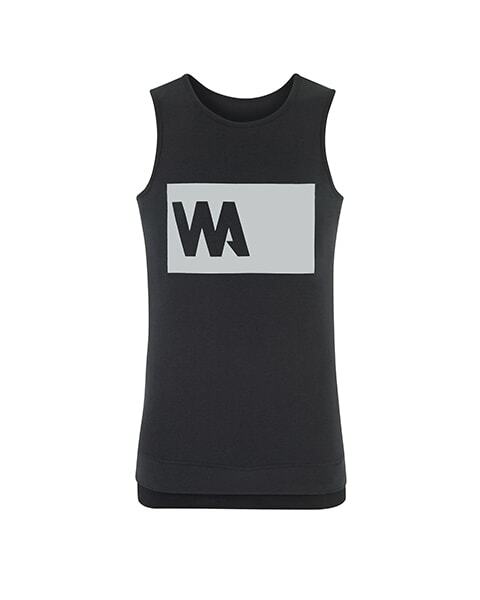 "Totally loving the new Inversion Tank from Warrior Addict. Perfect for all those tricky upside down manoeuvres. But not only that -also super comfy and feels so good to wear."